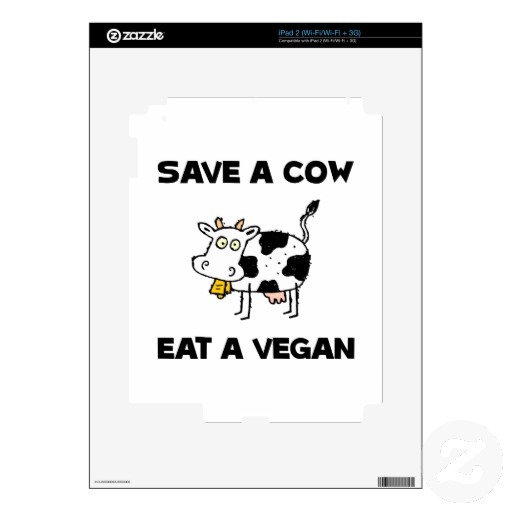 Save a cow eat a vegan. Summer is my favorite time of year, especially for food. There is nothing better than tossing some meat on a grill and enjoying a cocktail while enjoying the sunshine with friends. Since I have quite a few friends who are vegan and vegetarian, I began searching for recipes that would be delicious and within their dietary restrictions. So here are a few grill-friendly recipes for my herbivore friends. I wonder if bacon is still a hard limit?? ?